Signboards are a part of marketing right from the ancient period. The signs not only help you reach a mass audience but also help the people to identify and reach you. Signboards are not only used for commercial use but also used by government organizations to show about a place and also to show directions. If you are in search of good quality mockups for your stores or to help people, these sign mockups will help you. In the 16th-century exterior signboards were a prominent feature in London streets. Store owners used different types of signboards to get people attention on the street. Later creative part also joined in the signboard design to make the stores stand out from the rest. As signboards are getting bigger at that time, so governments have to make regulations on the size of the signboards in front of the store. After that, we got flat signboards on the walls and in storefront glasses. In this list of sign mockups, we have managed to collect some of the most commonly used signboards. Hence, you can use it for all types of business. Some creative store owners had used bulbs to create animated characters on their big signboards. In the modern days, things are very minimal and yet very effective. With a small board itself, you can make your store look unique. We also managed to collect some unique modern sign mockups in this list, so make sure you check all of them. 50 sign mockup set is a must-have collection for any professional designers and agencies. This set includes all types of sign mockups you need. It is a one-stop solution for all your store advertising needs. Both hanging signboards and three-dimensional signs on the walls. The facade signages included in this set look realistic. All the Photoshop layers are treated well so that the reflections and other factors are well preserved in this mockup set. The creator of this mockup has made the customization easier, all you have to do is to replace the element with your design. 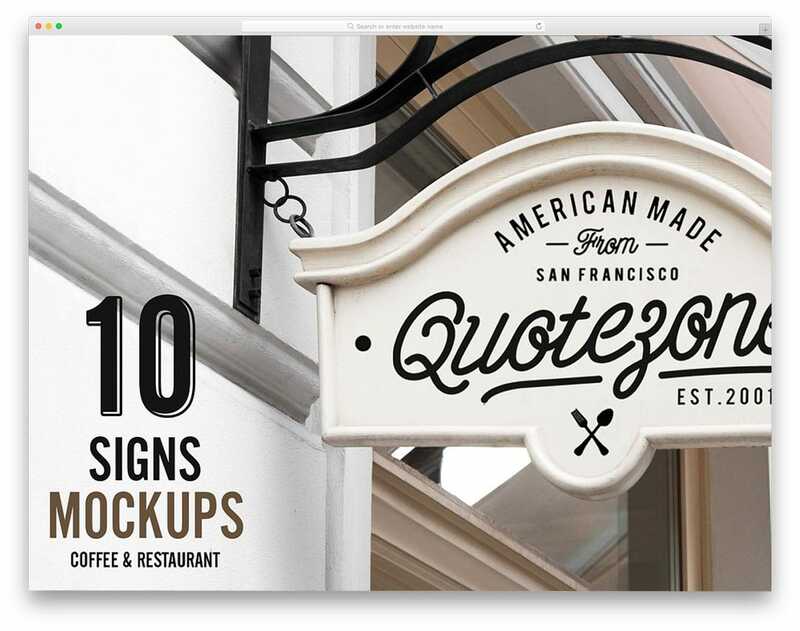 Overall the 50 Signage mockup set is a bang for your buck. 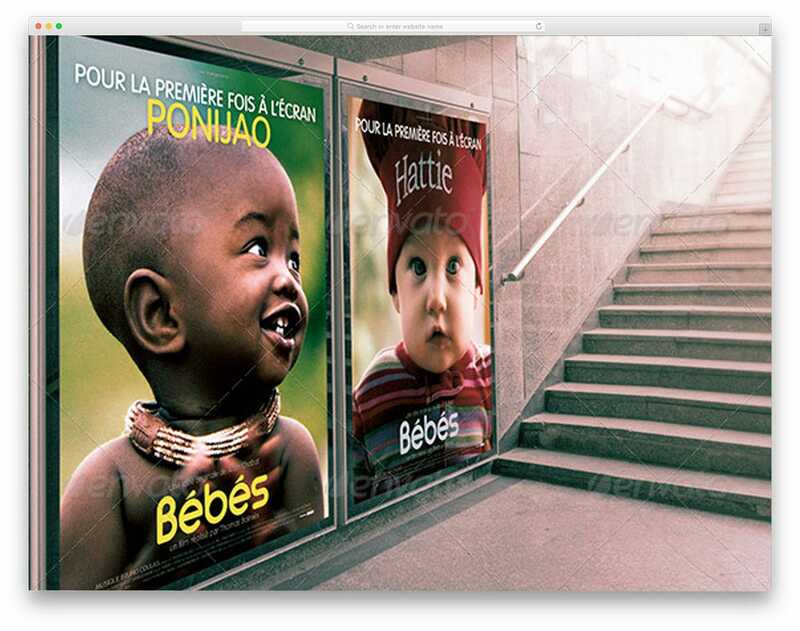 Advertising screens are the most commonly used method to reach modern people. The advertising screens have their own advantages and disadvantages. One of the biggest advantages is you can easily update the ads on the screen. Another biggest benefit is you can add any type of multimedia contents and get the audience attention easily. The creator of this mockup has included both night and day environment. If you are a creative agency, this mockup will your clients understand how your design will look in the real world. As a package, this mockup gives you three PSD files. All the files are properly organized so that you can edit the files even when you are in a hurry. As we have seen earlier in this post, store owners had used different light to get user attention. Neon lights had played a role in the signage for several years now. In most clubs, events, and in parties, you might have seen signages like this. 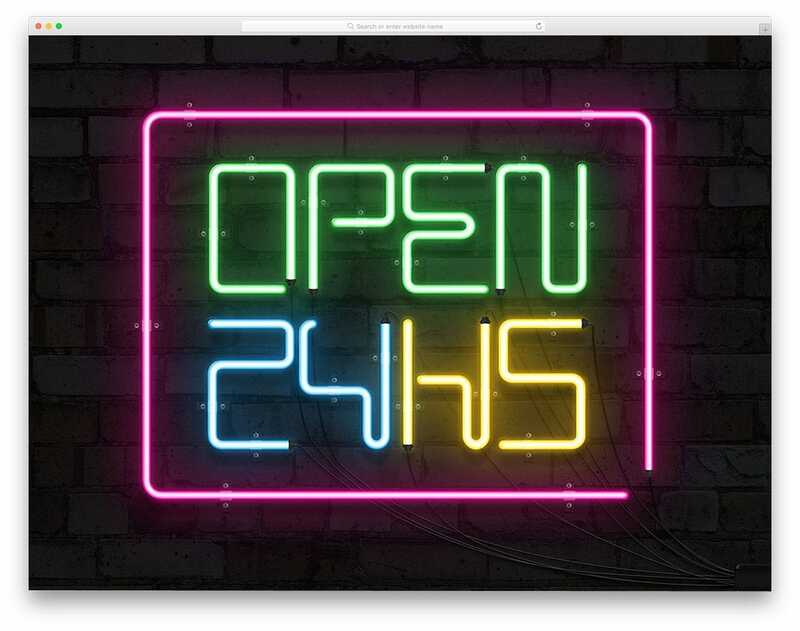 Making a neon light signs might cost you a bit, but using this mockup you can have a preview before making a real one. The designer of this mockup has given you both on and off scenes to help you visualize your designs neatly. This mockup set includes PSD files and Illustrator files as well. As most of the elements in this mockup are vectors, you can easily resize and use them in any of your projects. As we spoke earlier, the signs and signboards are not only used for commercial use but also to help people. 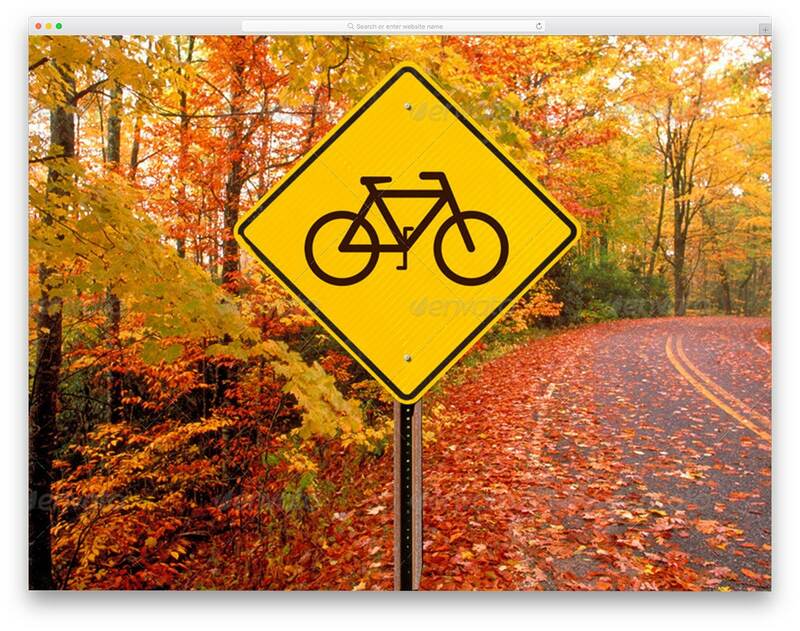 This mockup includes traffic signs with editable layers, so you can easily add the sign you want. You get two shapes in this mockup; one is a regular triangle and the other is a diamond shape. The creator has given you the option to change the background color. 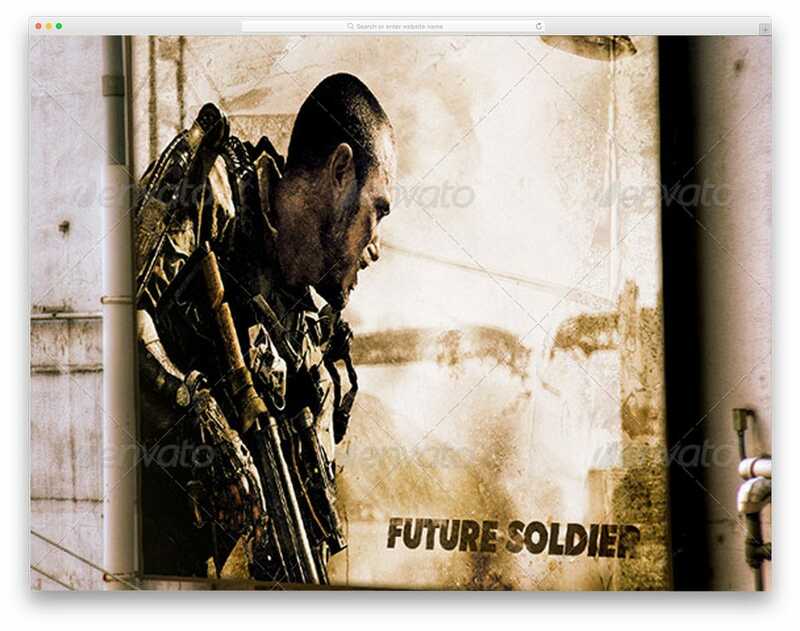 As this is a PSD file, you can edit and use the images along with your other images. Or else you can import in your existing project to create a detailed scene. In the 16th century, London streets have a lot of hanging wall signs in front of the stores and buildings. Though it was initially used for commercial purposes, later people use it for buildings to show their names. As the modernization grows, these hanging wall signs make the streets congested so that the automobile can’t move freely. After that, the hanging wall signs has evolved a lot. Now the hanging signs are very minimal yet attractive and manage to get user attention. If you are looking for one such modern hanging wall sign mockup, this is the one for you. The creator of this mockup has preserved the Photoshop layers so well. Hence you get a photorealistic image with this mockup. 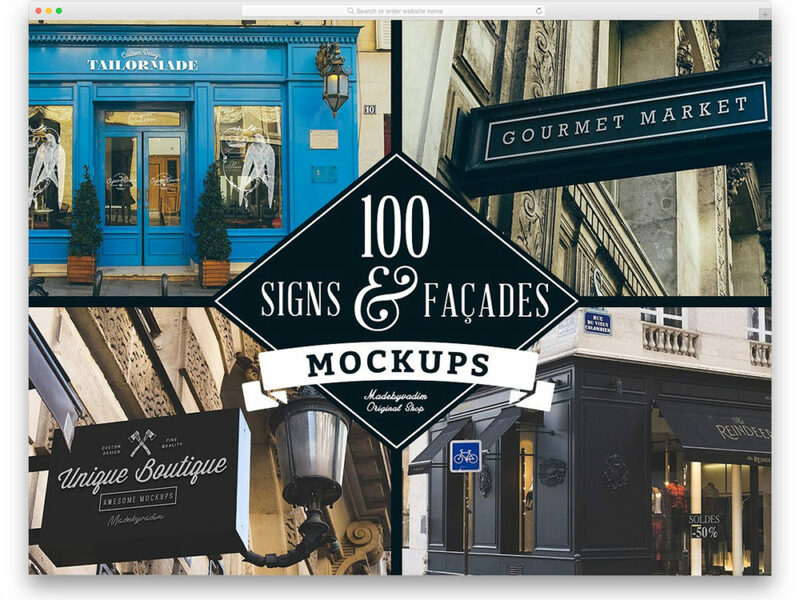 In this mockup bundle, the designer has given you different storefront sign mockups. High-resolution real images are used in this mockup, hence you get realistic images using this mockup. Using this mockup you can give a real-world look to your designs and the audience also can relate with your design easily. Apart from the image mockups, the creator has also given you image filters in this design so that you give a realistic touch to your design. Since it uses 300dpi images, you can use this mockup to print your design. If you are in a construction business or interior designer for corporate offices, this mockup will come in handy for you. Indoor wall logo mockup badge, as the name implies this mockup includes an embossed design. Designing a workspace is not that easy, it should look elegant and at the same time, it shouldn’t hinder our work. Designs like this will help you save more space and also gives a rich look to your office. Using a mockup like this will help you easily visualize the design in the real world. The designer of this mockup has handled the Photoshop layers smartly so that you get a realistic look. Editing the mockup is also made easy with this mockup. This particular mockup set is for the gaming companies and other entertainment-related businesses. If you are a game developer and looking for a realistic sign mockup for your game poster, this one is the best option for you. 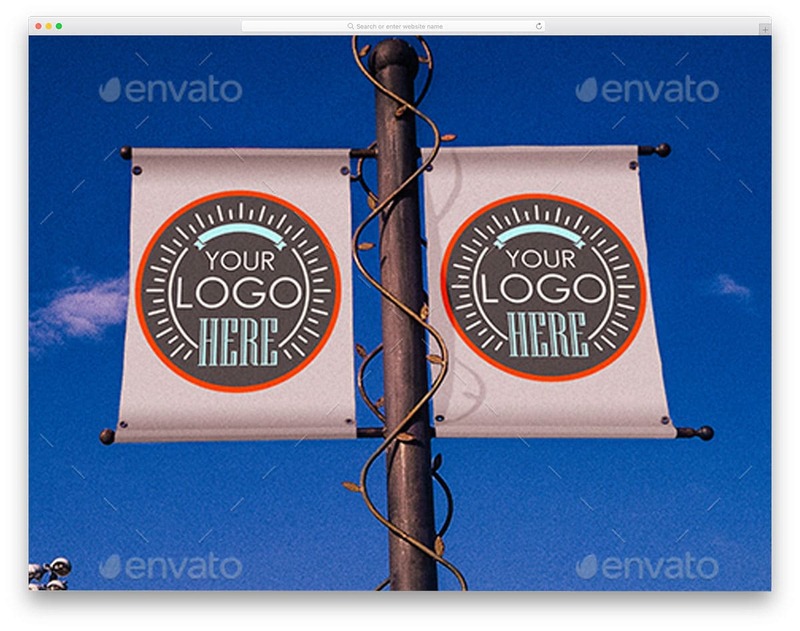 The creator of this mockup has added textures to this mockup to give a streetside banner look. But, if you want you can adjust the layer as per your needs. Just like all other sign mockups this one also uses the Photoshop and the smart object format for easier editing. All you have to do is to add your banner to this sign mockup. Wall signage gives a rich look to your brand and your office. If you are in a construction business and making corporate offices, you can use mockups like this to give your clients a clear idea of how their building looks. As a package, the creator of this mockup has given you seven scenes. All the images are high-quality images so you can scale them to the size you want without any issue. The mockups are designed in such a way that your designs are shown neatly to the users. Even logo designers can use this mockup to give a rich presentation of their logo design to the clients. Since all the layers are treated properly, you can save a lot of your time using this mockup. Signboards help you to advertise effectively. Modern sign boards are compact and have lots of features to present the contents elegantly to the users. If you are a marketing agency, you know still there is a lot to do other than the digital marketing. For marketing agencies who are offering a complete package to their clients, mockups like this will help you explain the project clearly to the clients. This mockup set includes three mockups and all of them gives a realistic touch to your design. Your designs can be seen clearly on this mockup and the user also can get a clear idea of how your design will look in a real-world environment. 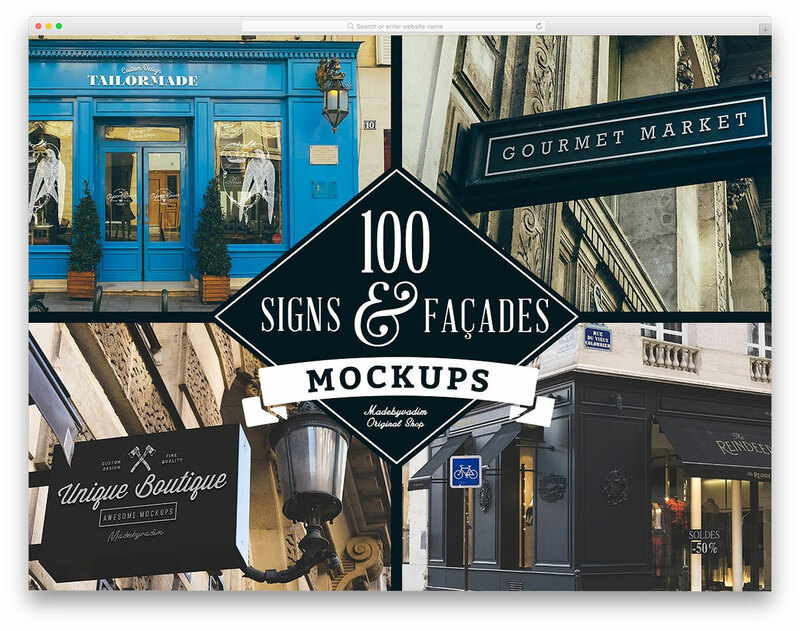 100 Signs & Facades Mockups is another value for your money mockup product. Just like the 50 Sign mockups collection mentioned above, this one also has all the famous sign mockups. The creator of this mockup has included many realistic images. Hence you can make your design easily relate to real-world scenarios. 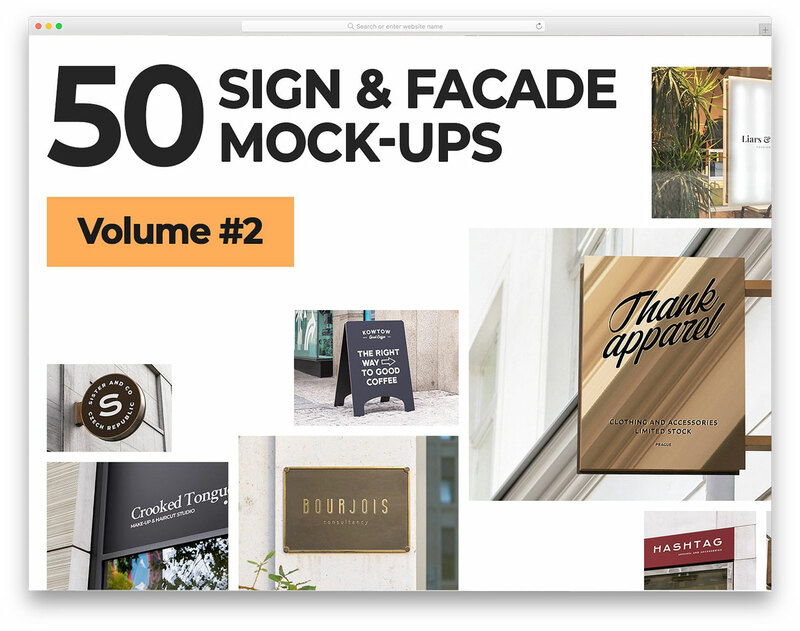 As a package, you get 50 Facades mockups and 50 Sign mockups. The facades included almost all famous storefronts. No matter what type of store you are making your design; this mockup has a perfect mockup set for you. Both modern and vintage facades are included in this mockup. For designers, this mockup will help you showcase your design elegantly in your portfolio. A-Board Sign Mockup is a fully editable and easy to integrate mockup. Many retailers and restaurants use this type of boards outside their shop to show discount sales and special dishes. This type of dashboards are still famous and is also easy to maintain. If you are making designs for small or medium business owners, this mockup will come in handy for you. In the PSD files, you get both clean backgrounds and image backgrounds. Based on your needs you can easily switch between the backgrounds and adjust the colors. The creator of this mockup has included a clear user guide to help the beginners. If you are a branding agency or a freelancer on a branding project, this is the best mockup for you to present your designs. The creator of this mockup has included all types of mockups from sign mockups, t-shirt mockups, and cards. All you have to do is place your designs on the elements you want and present it to your client. Freelancers can use this mockup to showcase their designs in the portfolio. We have collected some sensibly designed freelancer websites templates to increase your business, take a look at it to awe-struck your clients. Just like all other mockups in this list, this one also has Photoshop files. 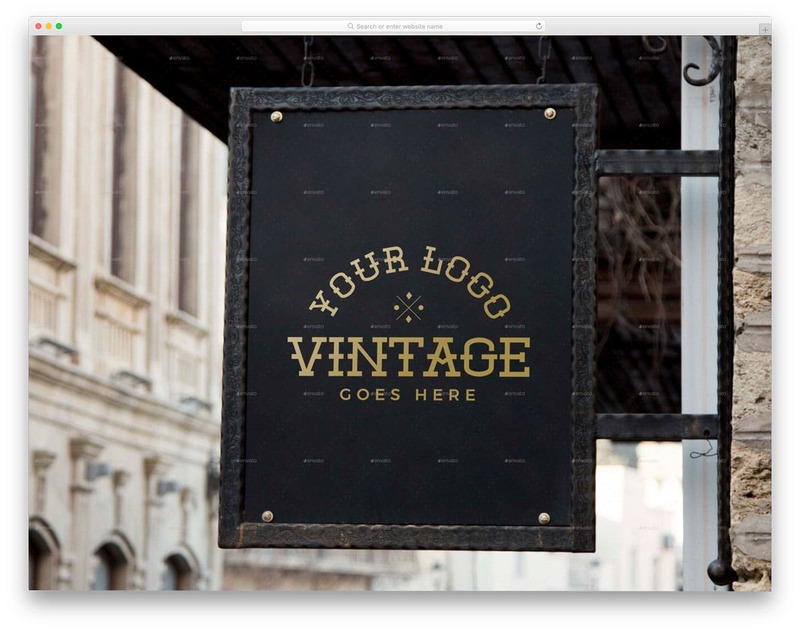 If you are looking for some vintage looking storefront sign mockups, this mockup set will inspire you. As told before, storefront sign boards played a major role in the medieval streets and in 16th centuries. Many traditionally owned stores still follow the vintage looks in their stores. If you are making designs for such stores or like to make vintage designs, this mockup is the best option for you. As a package, this mockup includes three mockup sets. All three mockups have properly optimized PSD layers for easier customizations. 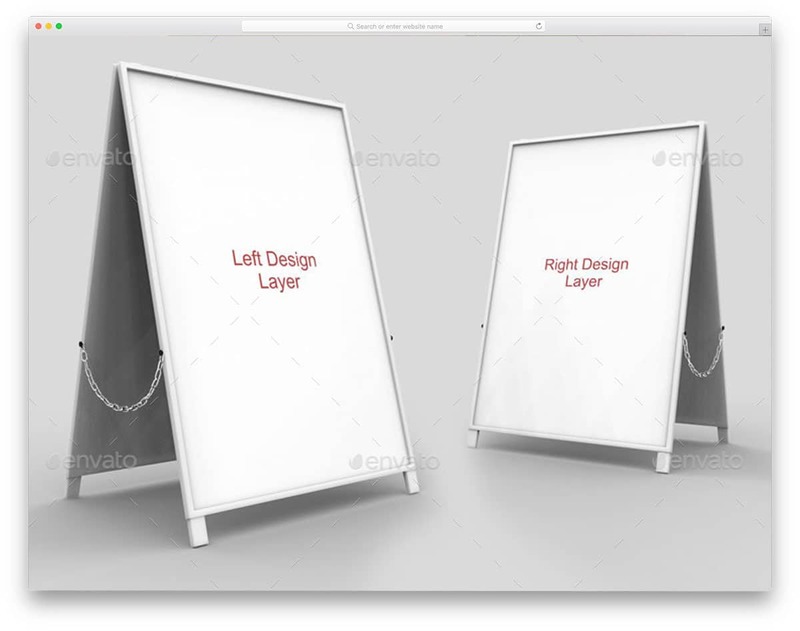 The creator of this mockup has optimized the layers perfectly so that you get photorealistic images from this mockup. 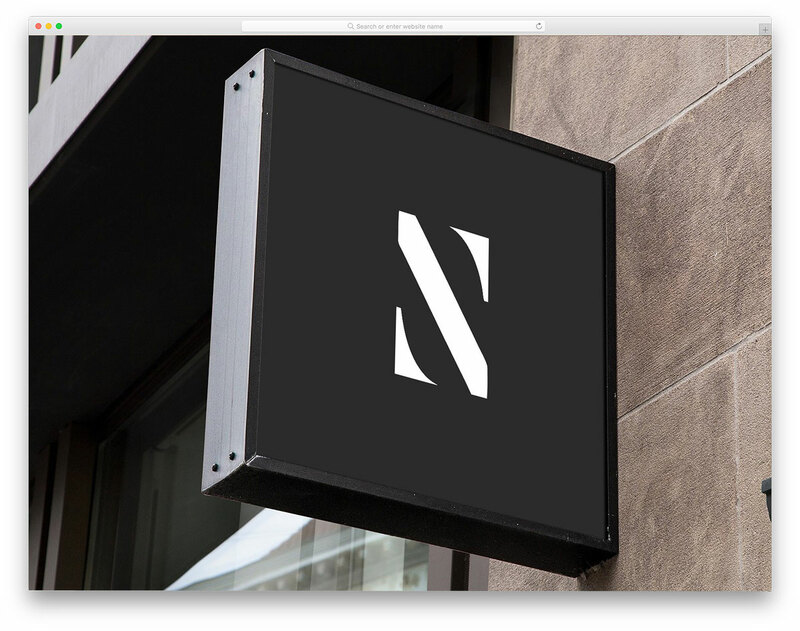 Sign & Facade Logo Mock-up is a simplified version of the 50 Sign Facade mockup mentioned above. 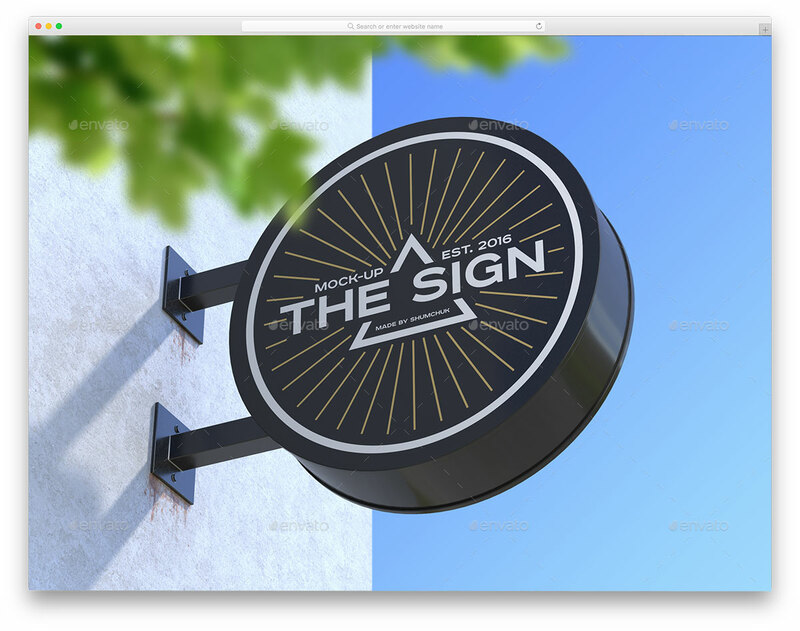 This facade mockup is also included in that 50 sign mockup collection. If you don’t want to keep all the mockup set and your requirement is less, you can go for this mockup. Since both the mockups are from the same creators, you can expect the same design quality. For ten dollars more you get 50 mockups if you want to save you money you can go for this single mockup. The PSD layers are treated so well, as a result, you won’t find the mockup as an artificial element. In the previous storefront sign mockup, we had vintage style designs. The Store / Shop Sign Logo Mockup set includes modern storefront mockups. As the modern civilizations start to grow the storefront hanging boards has evolved a lot. You don’t need big boards to get user attention anymore. Smartly designed creative sign boards get the user attention easily. If you are looking for such smart sign boards, this mockup set will help you. Your creative designs will look attractive on this minimal looking signboard mockups. This mockup set includes five PSD shop sign mockups and all of them are easy to use. After the 16th-century population in the cities was increasing and automobiles are also widely used by the people. The big signboards in front of the shop caused several issues. Later government authorities had regulated the size of the signboards. Many creative shop owners started to use signboards on the walls and on their doors. Putting the signs on the store window is another smart solution which is been used till date. This mockup includes a gold foil windows logo mockup. The reflections on the glasses are handled properly so you get a realistic view with this mockup. In this Store Shop Sign Logo Mockup set you get both modern and vintage looking sign mockups. All the images are high-quality images so you can zoom in on the image to show your design clearly. 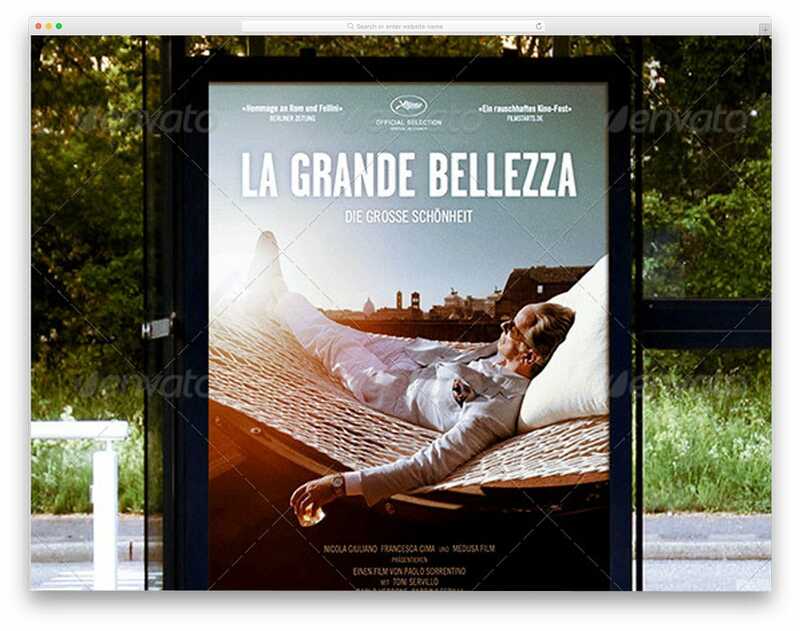 This mockup set includes five PSD files with different scenes and different signboards. Based on your design you can choose a board that adds richness to your design. All the mockups are properly treated so you choose any mockup and start editing it. With this mockup set, you can showcase your designs in no time. For your reference, help files are included in the download files. Restaurants and Coffee shops are one of the few businesses which still use hanging signboards. Based on the type of restaurant and the coffee shop style, the design of the board changes. The creator of this mockup has included all the famous styles so you can use this mockup for almost all types of restaurants. If you are an agency offering A to Z all services, take a look at our Restaurant website template collection for more creative trendy designs. As the name implies, this mockup set includes ten mockup options. Just choose the sign mockup board you like and start editing it as per your design needs. As a designer showing your designs in more than one style and format help your customer to choose a better design. But doing redundant works will reduce your efficiency. To smartly present your work, the mockup like this will help you a lot. The designer of this mockup has given you the option to change the board color. As most of the brands have their own brand color, showing your design in their brand color will help you impress the clients easily. The designer of this mockup has included rectangular shape boards, square shape boards, and circular shape boards. Hence you can give your clients a better idea of your design. The creator of this mockup has given you all forms of sign mockup design that is predominantly used in the present world. This mockup set includes four PSD files and each has its own signage designs. All the layers are managed to blend well with the surrounding elements and the scenery. This mockup will help you give a clear idea of your design in the real world. You can even use it to present your designs to your clients. In the mockup page itself, the creator has given you clear instructions on how to edit the mockup.